Building projects come in all shapes and sizes. The architectural design team at Therian has experience with new builds, re-fits, renovations and fit-outs and can design within any build type. 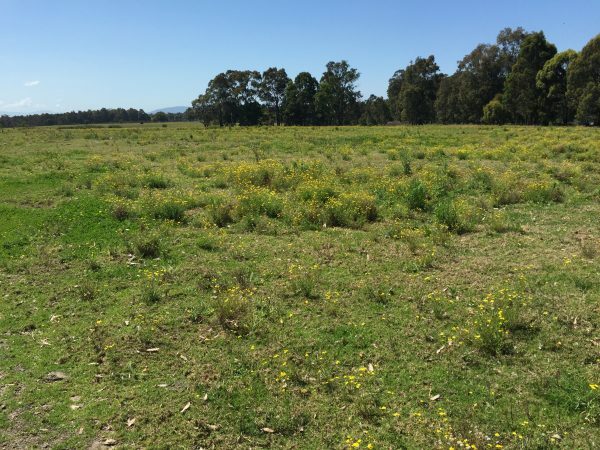 Whether developing a greenfield site or planning a reclamation of a brownfield site, Therian has the experience to guide you through the process. Therian is a full-service animal facility design and architectural firm that will provide the building shell and interior design for your project, and coordinate all of the necessary consultants for your project. We can begin with developing site criteria to aid you with identifying a site that will meet your needs or evaluating locations under consideration. Once the site is selected, we will provide the site and building concept planning that will serve as the starting point for the design team to develop the detailed drawings needed for permitting and ultimately construction. Refurbishments begin with a critical assessment of the existing facility. 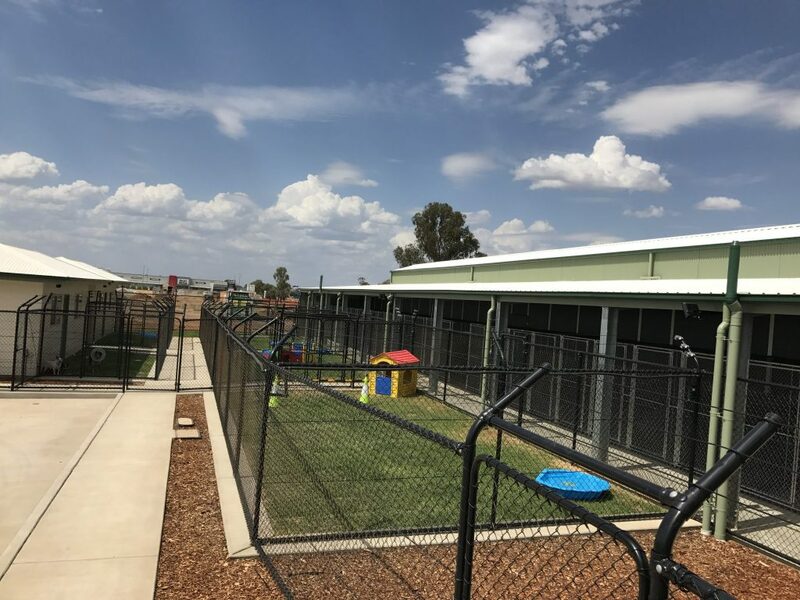 If you have an existing animal care facility in need of improvement or seeking to re-purpose an existing building for your use, Therian can provide the initial evaluation and architectural design to suit your needs. Depending on the specific project conditions, you may use our expertise for the preliminary design work only to be executed by a local team, or you may have Therian complete the permitting, tender, and construction documents. Therian can evaluate your existing building and determine the most practical course for expansion. 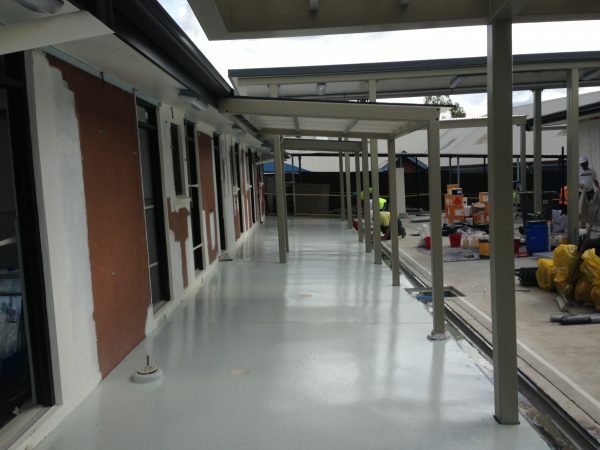 We recognise that expansions also often include modifications of the existing facility. We will consider project staging with the intent of minimising the impact on your operations without compromising the final layout. Our animal architects will design a solution that provides for your functional needs and works with the existing building design or site context. As experts on the business of animal care, Therian can provide you with the most efficient pet facility design solutions for your internal fit-out. Internal fit-out design can be provided for existing buildings or in collaboration with other design professionals providing core and shell building design independently for new builds. 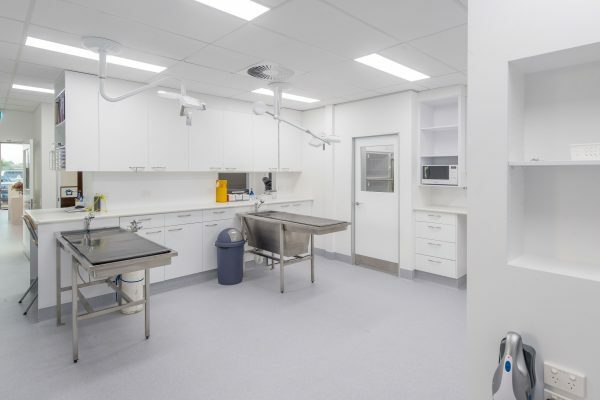 It has been a pleasure and delight to work with the team at Therian Pty Ltd in the planning and building of my new Greater Springfield Veterinary Hospital. The process has been professional, smooth, detailed, careful, thorough, and may I say enjoyable … They have done a fantastic job, and carry my highest recommendations. Let’s have a confidential discussion about your project.